371LM Product Manual 371LM 971LM Contact Us About This Product Our basic single-button remote control isn’t so basic. 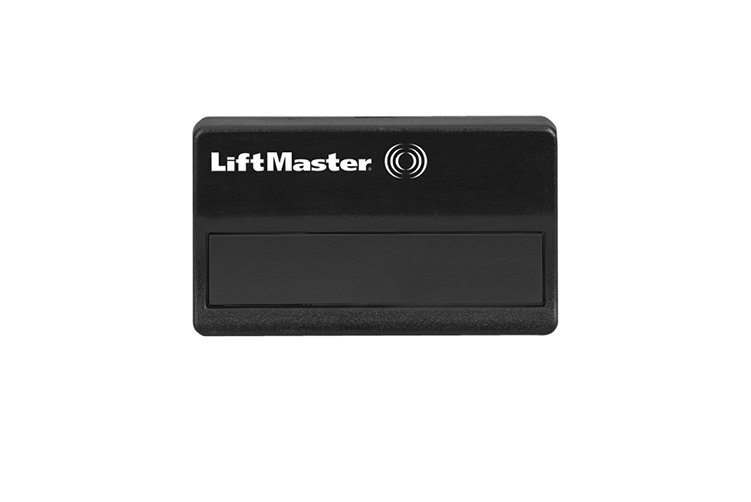 It can operate a single garage door or gate, or turn your garage door opener lights on/off. You can also use it as an extra remote control to turn on lights or small appliances inside your home – all from the comfort of your car. It features Security+® rolling code technology that sends a brand new code every time it is used. One 5-year 3-volt battery is included. The MHz frequency of your garage door opener will determine what remote controls will work with your system. See below to find out which remote to order.